As you know, at Cents of Style, they believe that when you look good, you feel good, and you can do good. Some days you need a visible reminder of something amazing to help you feel good so you can go and do good. 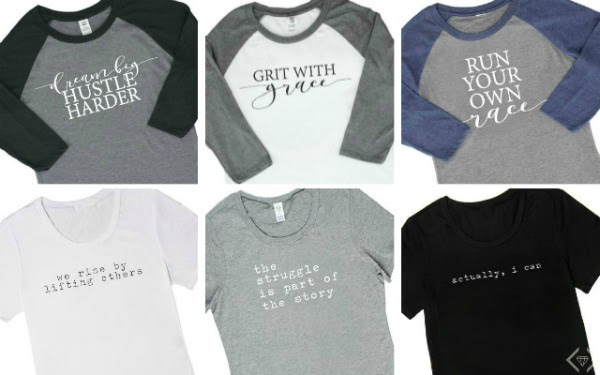 These t-shirts are the perfect thing for those days. 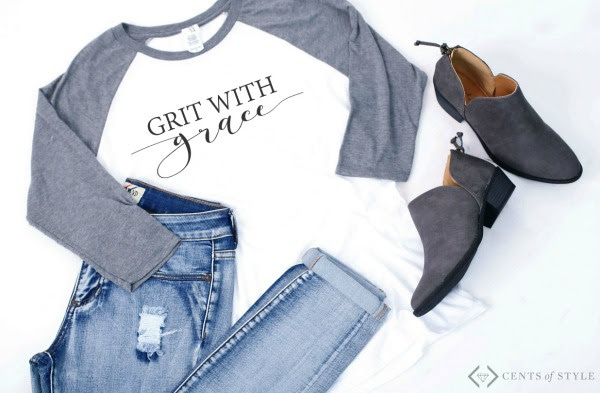 They have taken some of their best selling Tribe phrases and put them on trendy graphic tees. These have reminders for both you and the people you meet on your journey.